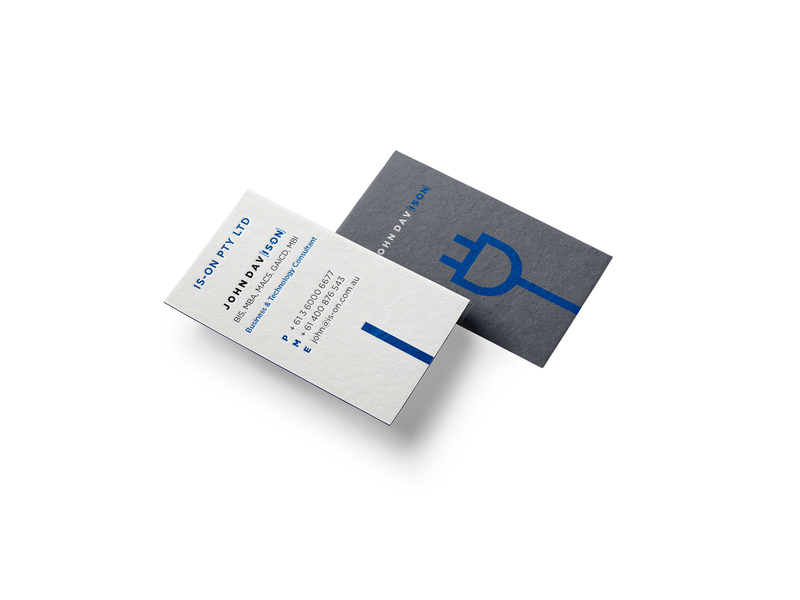 Made designed a new identity and stationery concepts for IT firm IS-ON Pty Ltd. 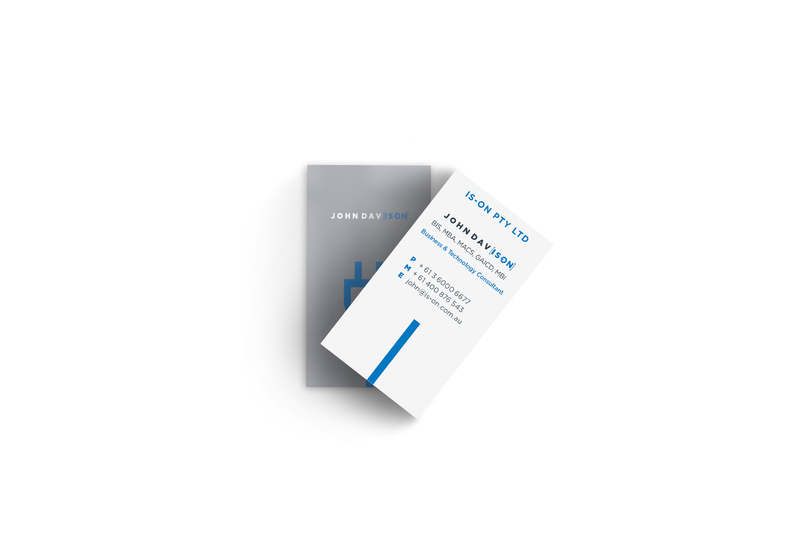 The identity subtly incorporates an ‘on’ symbol in the logo to emphasise technology and the company name. 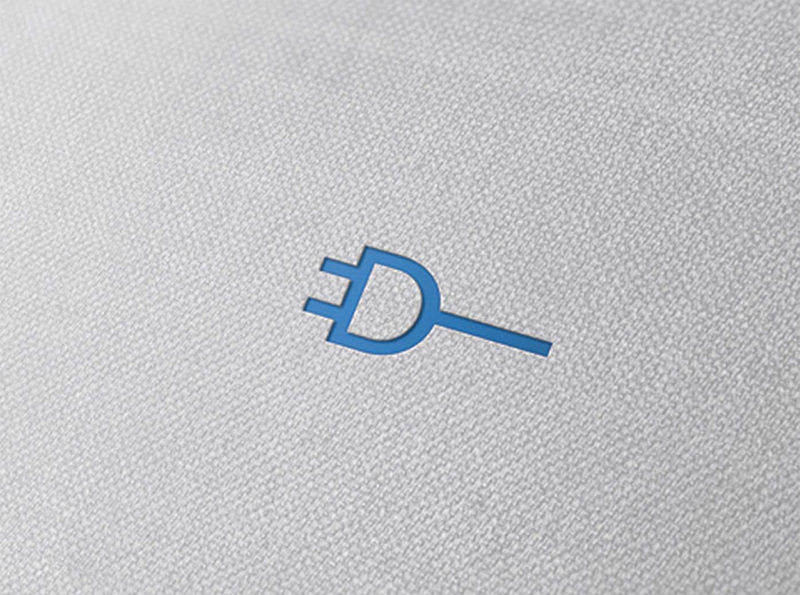 The plug graphic references the letter D which is the first name of the company founder and CEO as well as energy and power.